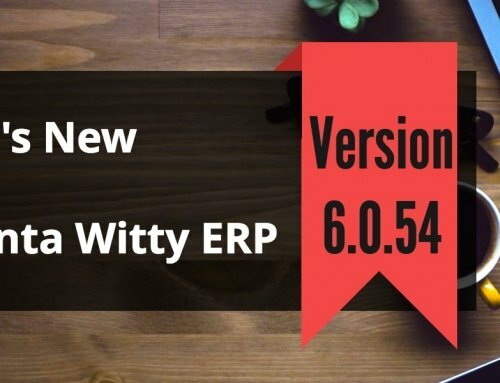 Top Business Accounting Software in India – Are you searching the best business accounting software in India with the best Usage tips of Account Software? If the answer is yes, then this is the accurate place to be in. To manage the business accounts is extremely hard because of the obvious reasons. Every small, medium and large business get a rough time to keep a check and control every detail of their business and employees. 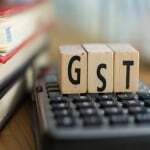 So, here we will bring the top GST business accounting software in India under the spotlight. Finance is undeniably one of the most important parts of any business and it has to manage for the desired growth of your services. 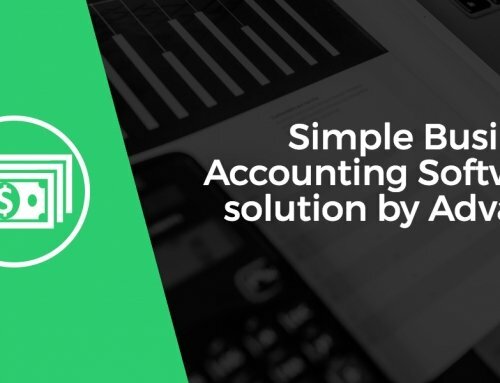 Fortunately, there is some software that is specially designed from the business perspective which helps in the proper management of the accounting field of your services. As we all know that benefits of accounting software are immense and anyone can implement these. If you want to manage your business accounts with a complete ease then this software is the best solution for you. Among so many varieties of software, you might find it difficult to choose a single one. Often, a wrong choice can ruin your account management system. Therefore, we have brought you the list of the best and the most functional business accounting software in India. 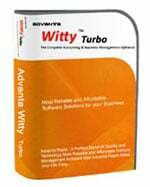 Advanta Witty Turbo undoubtedly is the best solution to all your business accounting issues. You can use this to control your business and every other thing related to it. You can trust this application software to easily replace your paperwork to the online management of the accounts. It does not only help you with the account management but the overall management of the whole business and employees. 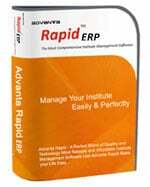 This is a reliable, affordable and user-friendly tool that makes the management process extremely easy. It is a Complete Accounting & Business Management Software with features like accounting, inventory, bill printing, VAT, GST, Sales Tax, Service Tax, e-TDS, e-Filing, Excise, Job-work, Sale Purchase Order/Quotations, Barcode label printing, and much more. Zoho Books is the perfect for any kind of business for managing the accounts. It is free, reliable and you can definitely trust its better performance when your cash flows. 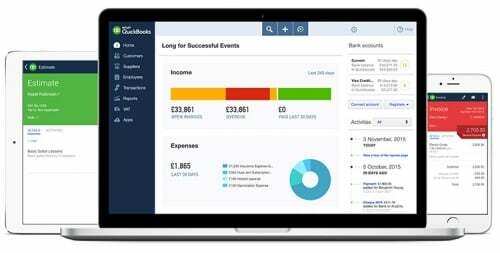 This accounting software is completely suitable for the small business to manage the finances. If you have trust issues then worry not this app lets you have the trial session. You can decide after trying this software in the trial period offered by the application software. HDPOS is the best accounting software and a perfect fit for your business. It is easy to use and has almost every function to maintain the accounts for your business. All these qualities of this software make it an easy choice for you. 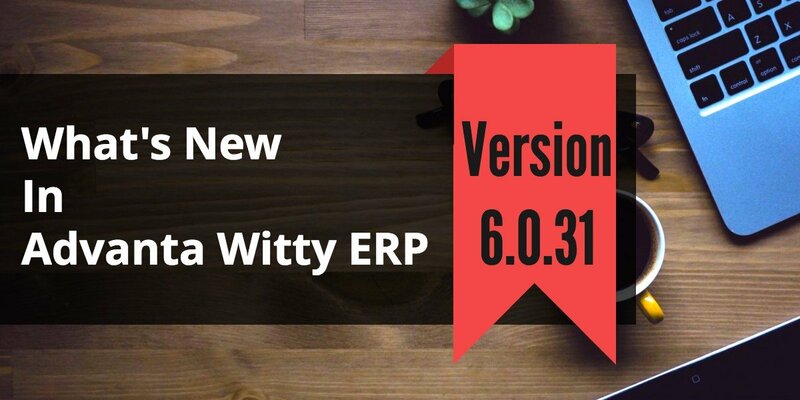 It is a window based billing, inventory management, and accounting system. Also one of the other reason to choose this software is that it is easy to install both on a single computer or on the multiple terminals. Giddh is a functional and an innovative tool specially designed to control and manage the accounts of the business. The tool allows users to add and manage accounts and share the status with relevant stakeholders via e-mail. 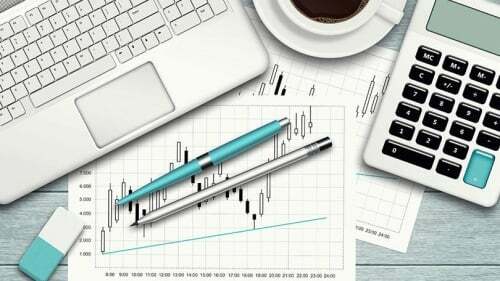 This tool does not only manage the accounts but also other related things to the business that will further help the business to grow in a variety of ways. MProfit for accounting is the perfect solution for any business to maintain and manage their accounts. 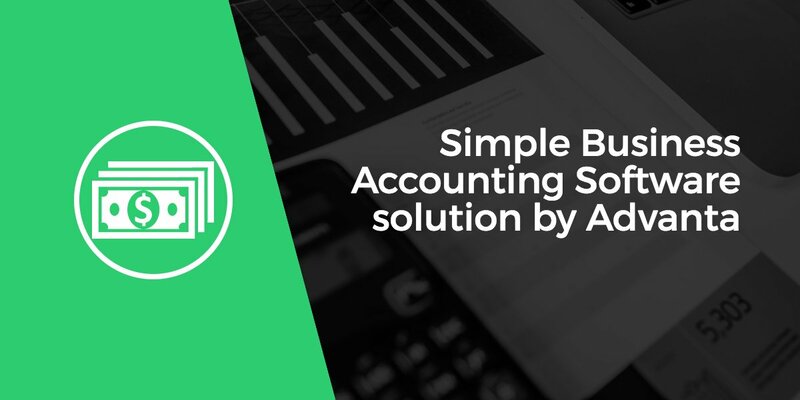 You can easily manage the accounts, stock and finance of your business regardless of the size of your business. This is extremely functional and effective in every way possible. 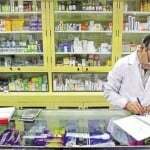 This software is trustworthy and will make every process easy to the most extent. As we all know when it comes to managing the accounts everyone want an automated system who can make their tasks easy & reliable. The good thing of GST Billing accounting software is that they can very according to the business size. For Small business you can go for account software for small businesses. For Medium scale business you can go for accounting Software for medium sized businesses. Above listed are some of the best and the most functional software that eases your account management process. Managing the finance or account is extremely difficult for every type of business. 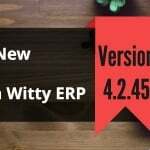 This software will surely help you with the accounting process. So, go ahead and now choose any one of them to get the best results out of your business.